Comprehend, a Redwood City, CA-based provider of cloud business intelligence solutions for clinical research, secured $21m in Series B financing. 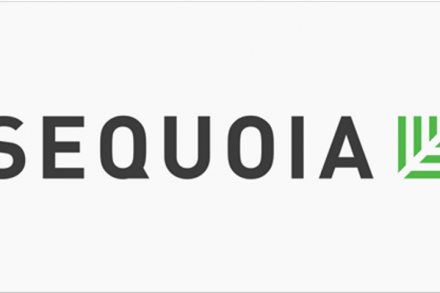 The round was led by Lightspeed Venture Partners with participation from existing investor Sequoia Capital. In conjunction with the funding, Lightspeed partner Peter Nieh joined Comprehend’s board of directors. The company intends to use the funds to expand its product development and customer solutions teams to further develop its cloud-based business intelligence solution. Founded in 2010 and led by Rick Morrison, CEO, Comprehend Systems offers cloud-based clinical data insights tools for clinical researchers to access, understand, explore and analyze data. Designed specifically for life sciences, Comprehend Clinical ™ enables data managers, monitors and clinical operations executives to identify broad operational and clinical trends across trials and also drill down and report on a wide range of factors, including safety issues, regulatory requirements and opportunities for critical time and cost savings.